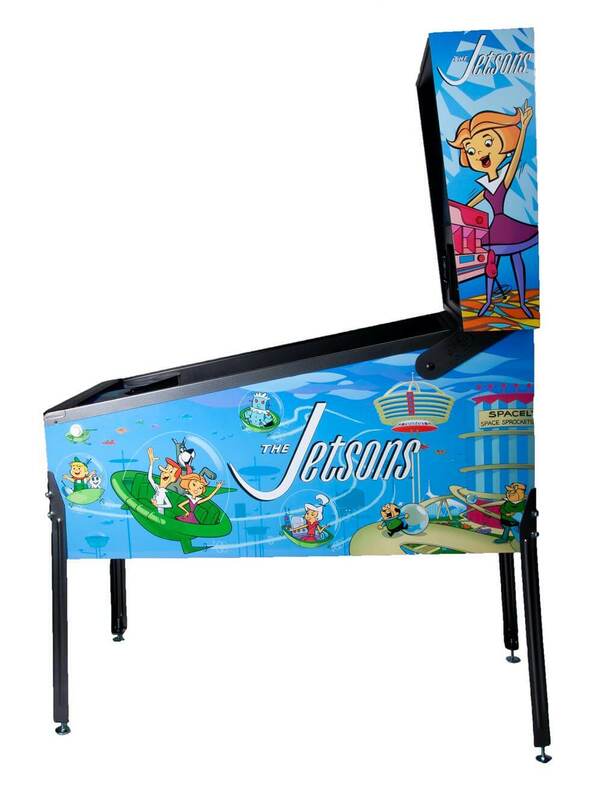 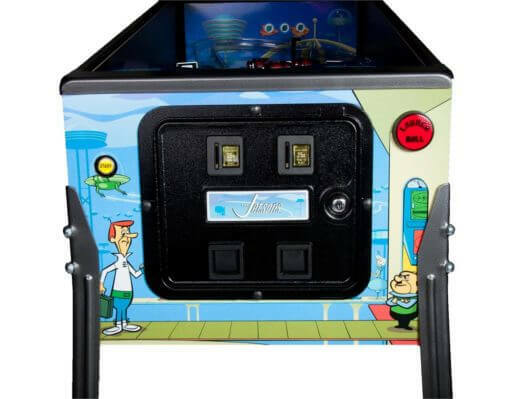 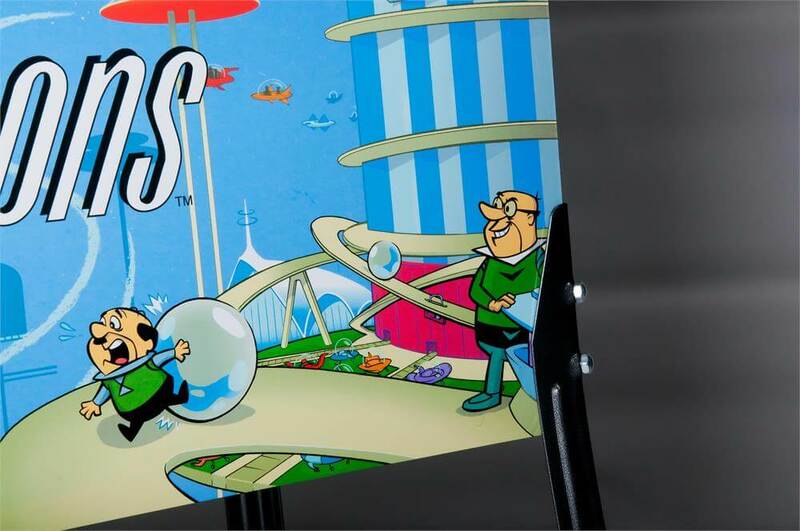 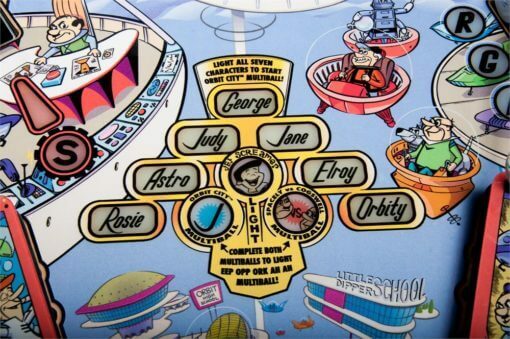 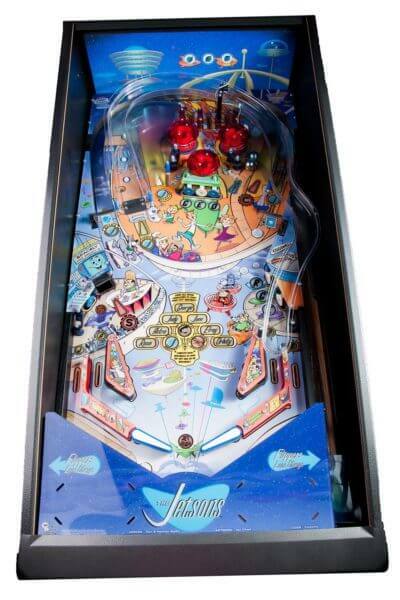 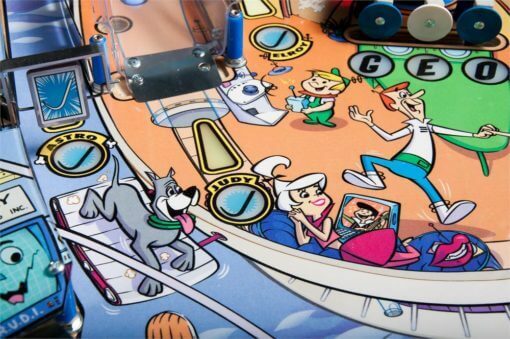 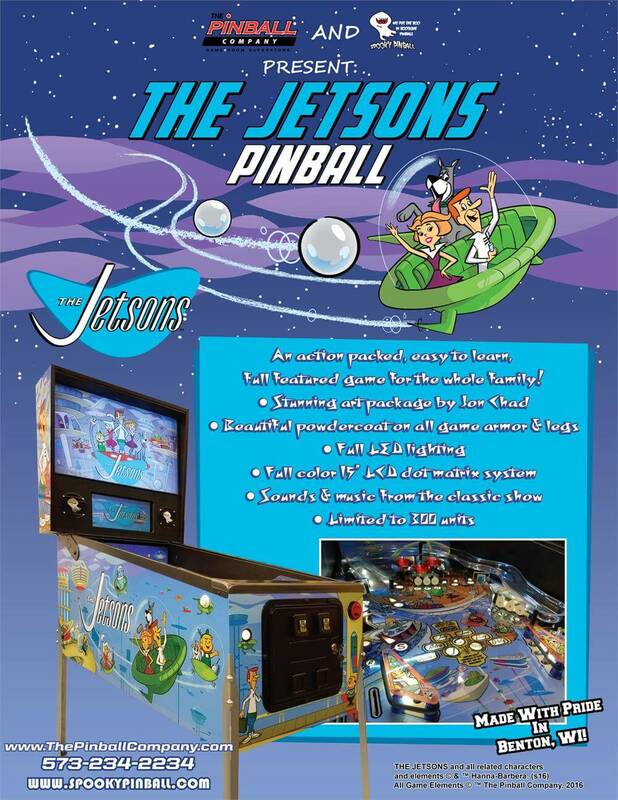 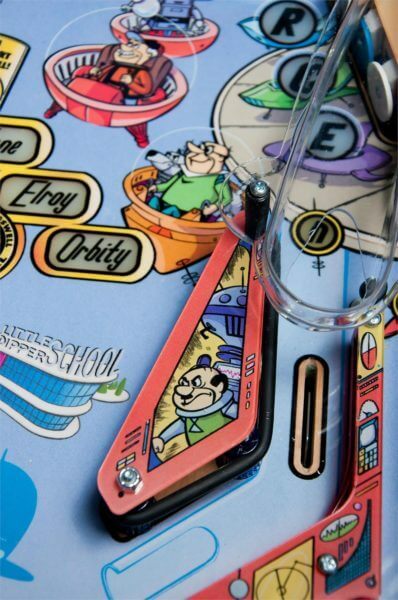 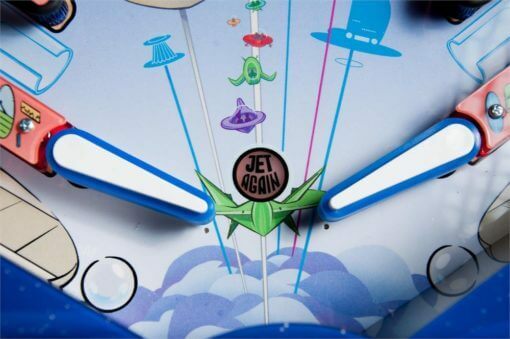 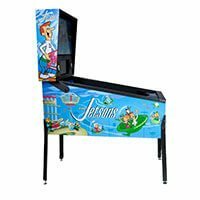 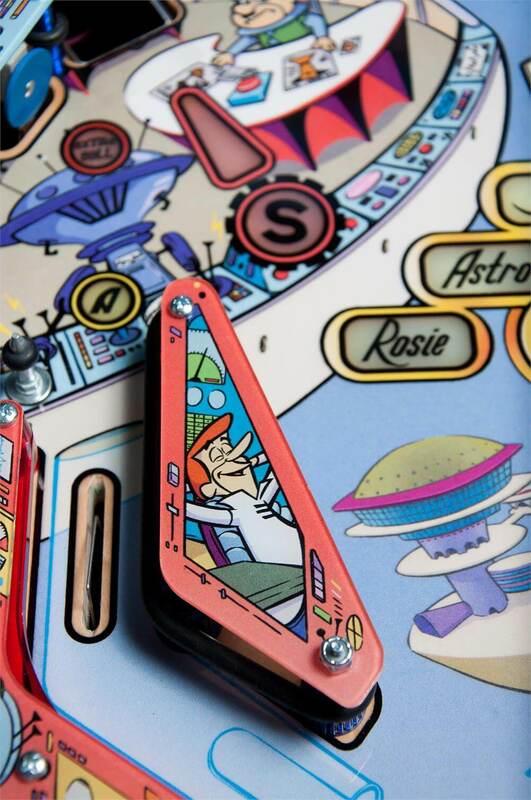 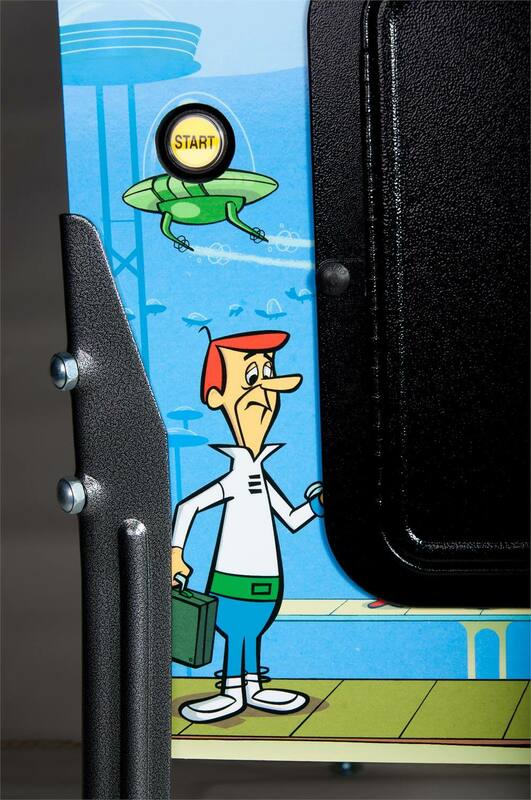 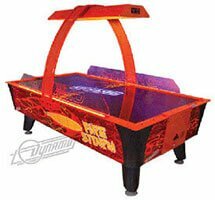 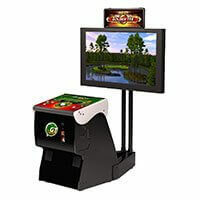 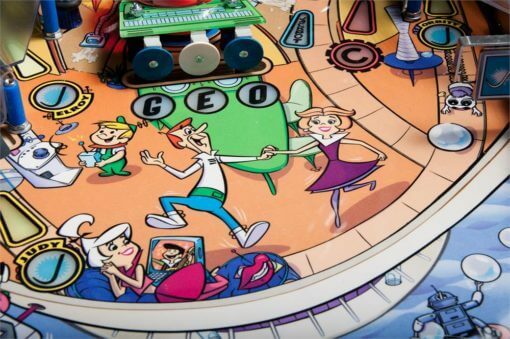 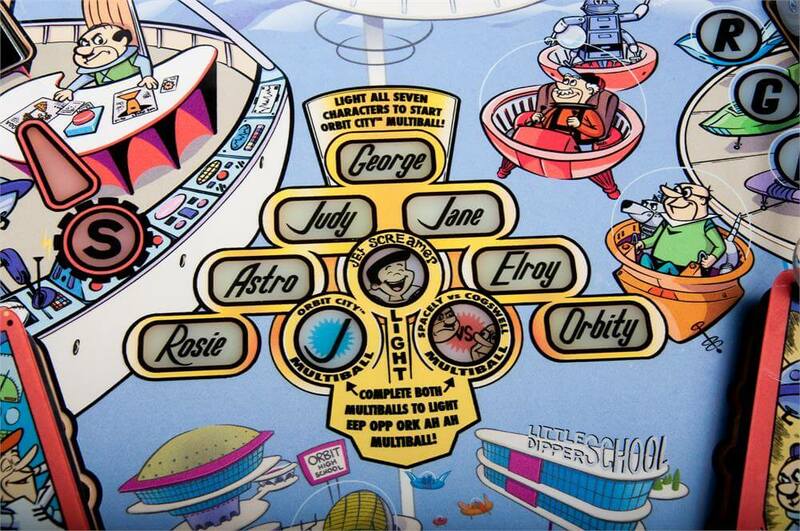 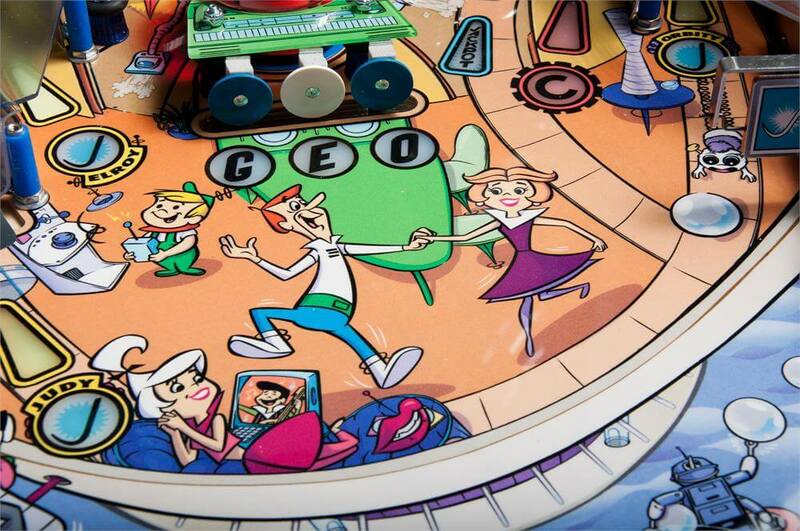 The Jetsons pinball machine is an action packed, easy to learn, full featured pinball machine for the whole family! 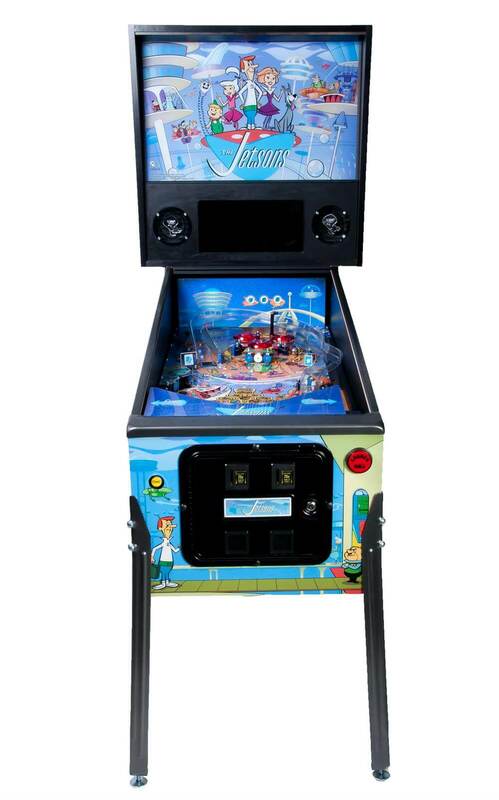 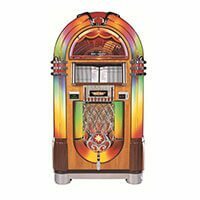 Only 100 machines were produced making it one of the most rare machines. 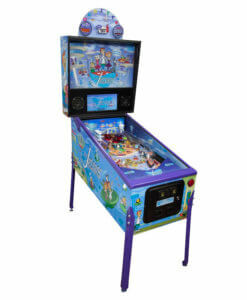 This is one of 75 machines made with charcoal grey trim.